JOIN US! 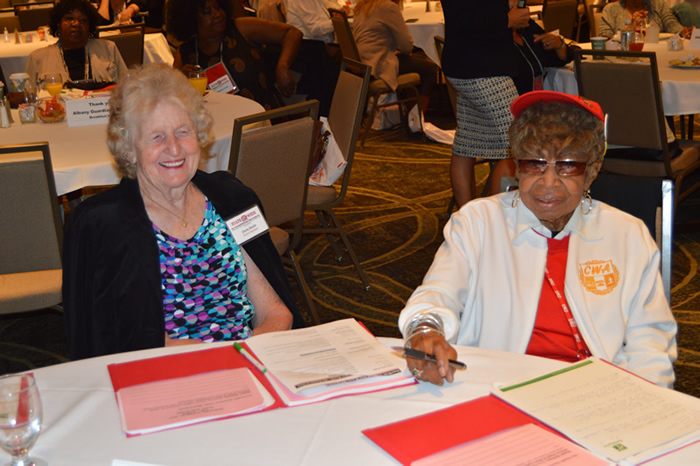 PARTICIPATE IN FORUMS ON IMPORTANT ISSUES AFFECTING SENIORS TODAY!! Exhibitors and sponsors are welcome to reserve their spot for the 2019 convention. For more information, call 518-703-2617.